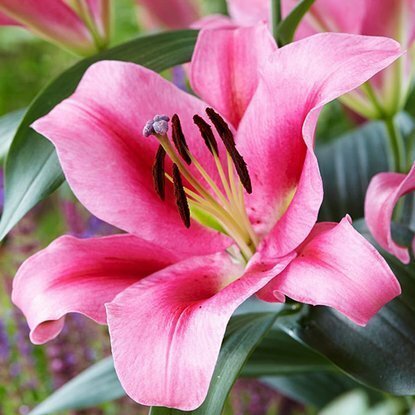 Add to compare Special offer New in Shipping on Thursday Lilia (Lilium) Zirconia 1 szt. 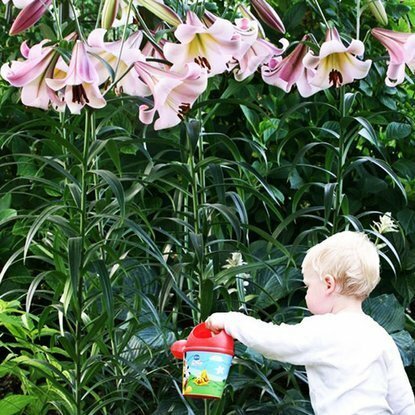 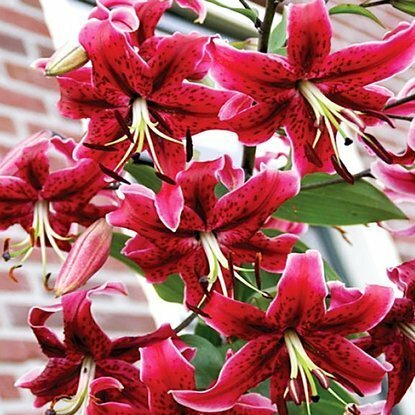 Add to compare Special offer Bestseller Shipping on Thursday Lilia (Tree lily) Drzewiasta Friso 1 szt. 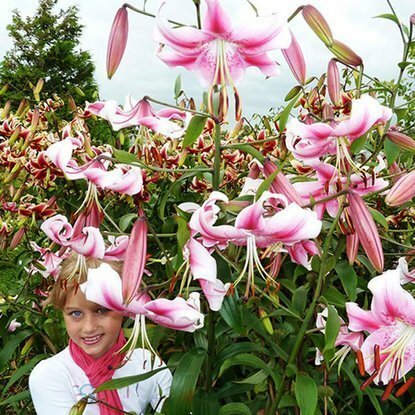 Add to compare Special offer Bestseller Shipping on Thursday Lilia (Tree lily) Drzewiasta Honeymoon® 1 szt. 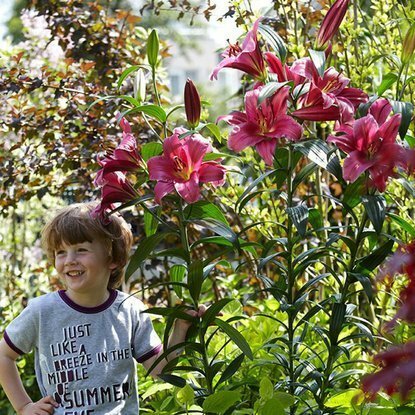 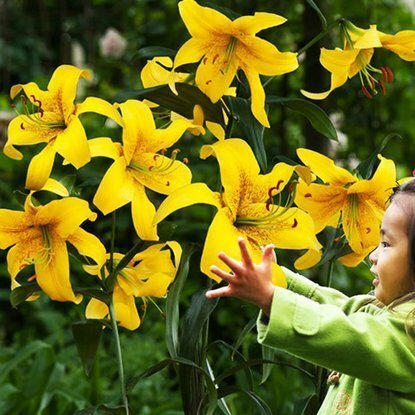 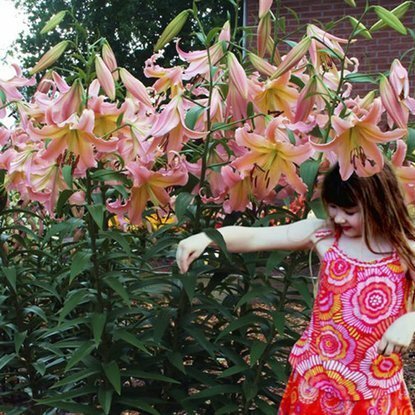 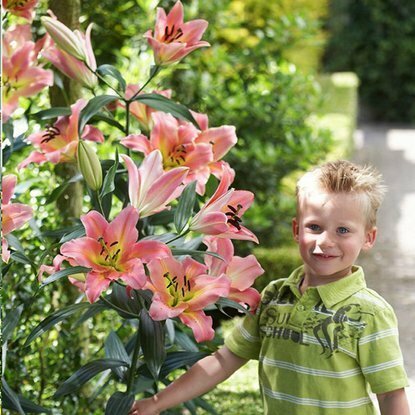 Add to compare Special offer Bestseller Shipping on Thursday Lilia (Tree lily) Drzewiasta Lavon® 1 szt. 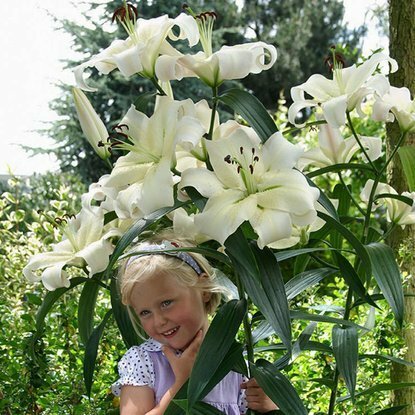 Add to compare Special offer Bestseller Shipping on Thursday Lilia (Tree lily) Drzewiasta On Stage 1 szt. 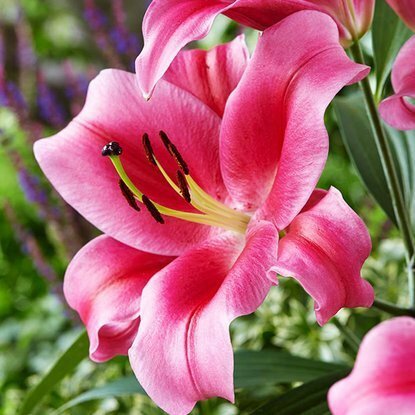 Add to compare Special offer Bestseller Shipping on Thursday Lilia (Tree lily) Drzewiasta Pretty Woman 1 szt. 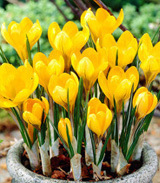 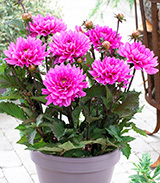 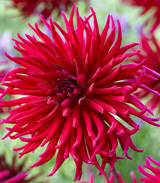 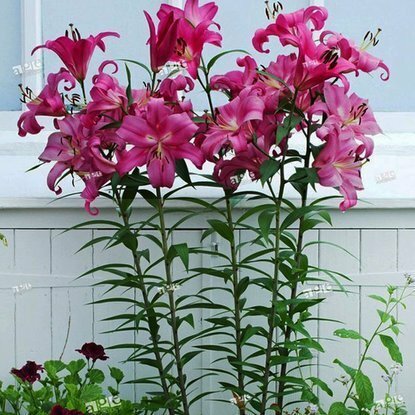 Add to compare Special offer Bestseller Shipping on Thursday Lilia (Tree lily) Drzewiasta Purple Prince 1 szt. 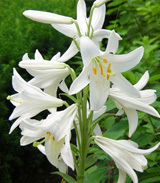 Add to compare Special offer Bestseller Shipping on Thursday Lilia (Tree lily) Drzewiasta Robert Swanson 1 szt. 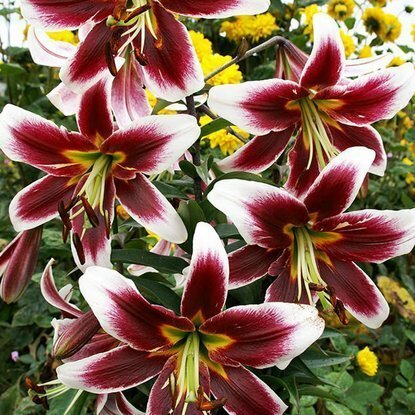 Add to compare Special offer Bestseller Shipping on Thursday Lilium (Lilia) Saltarello 1 szt. 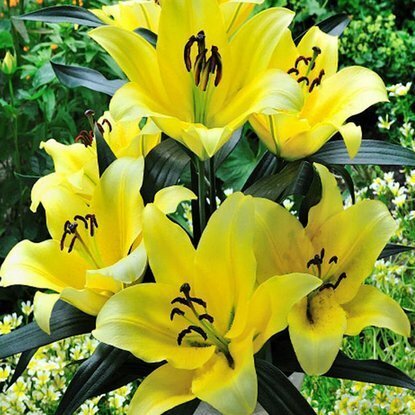 Add to compare Special offer Shipping on Thursday Lilia (Lilium) Gold Class 1 szt. 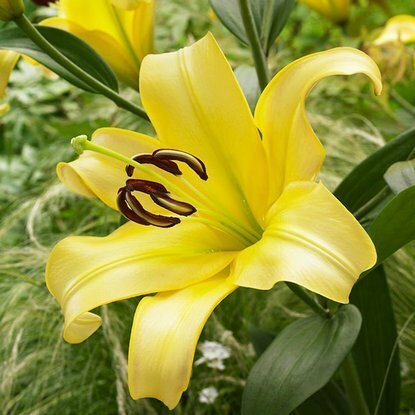 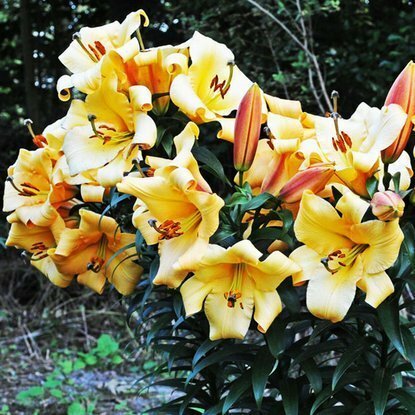 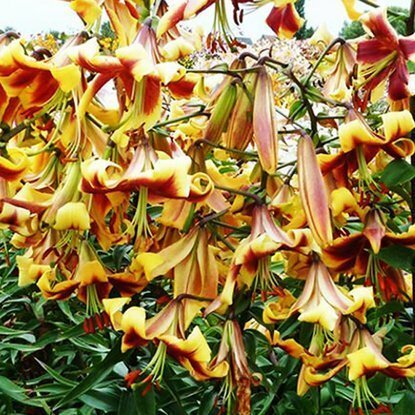 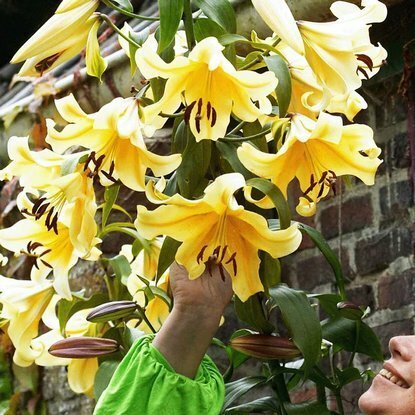 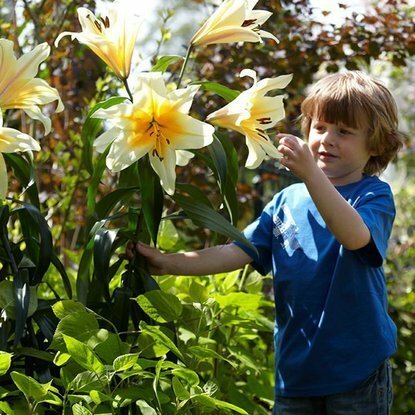 Add to compare Special offer Shipping on Thursday Lilium (Lilia) Conca d' or' 1 szt. 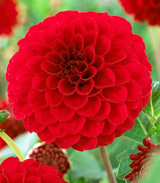 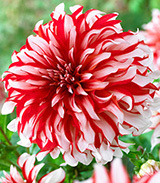 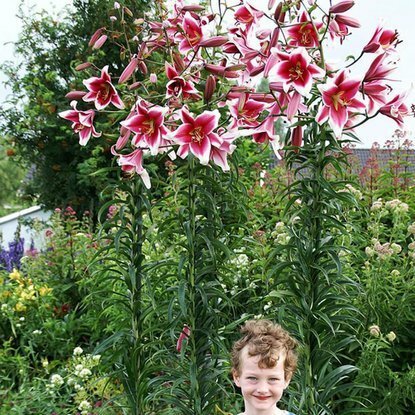 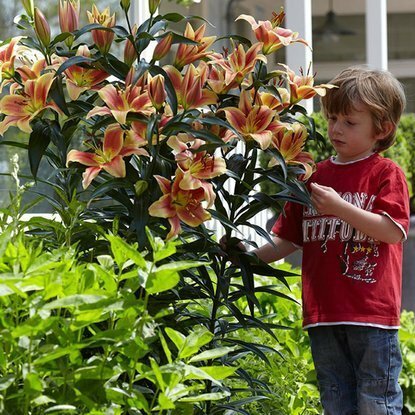 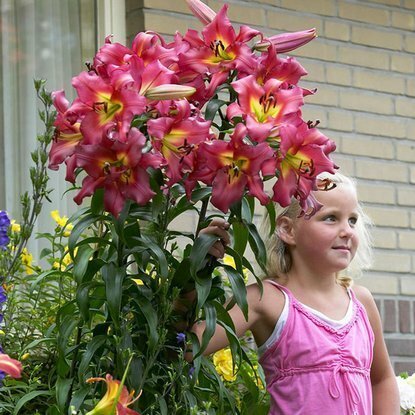 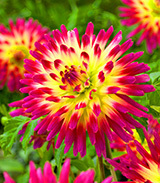 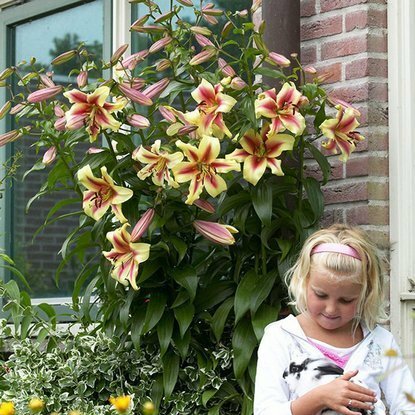 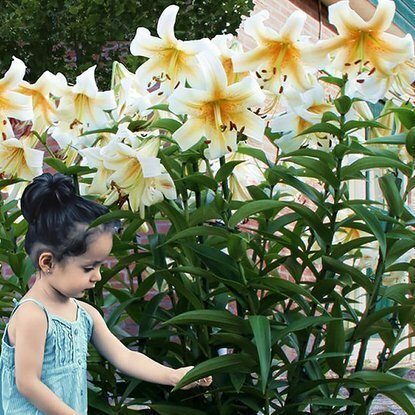 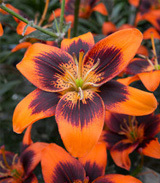 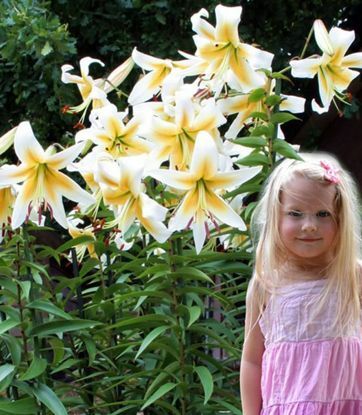 Add to compare Special offer Shipping on Thursday Lilium (Lilia) Robina 1 szt. 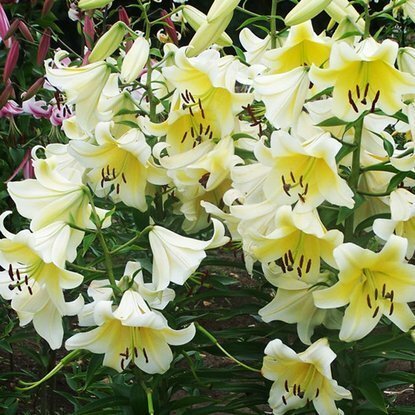 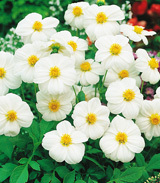 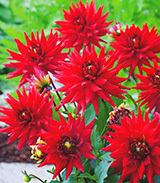 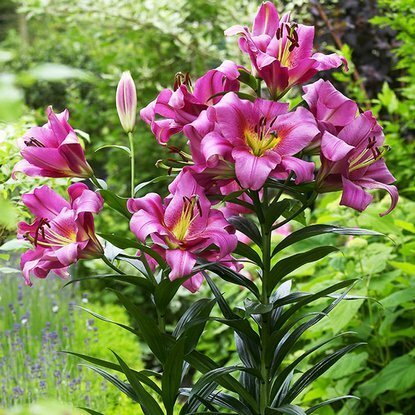 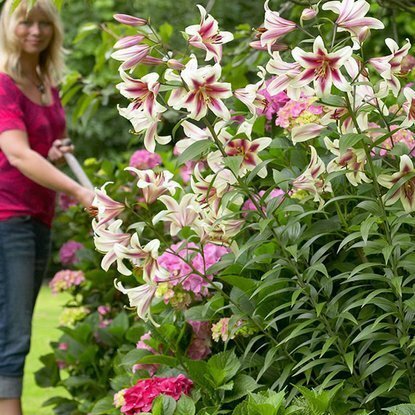 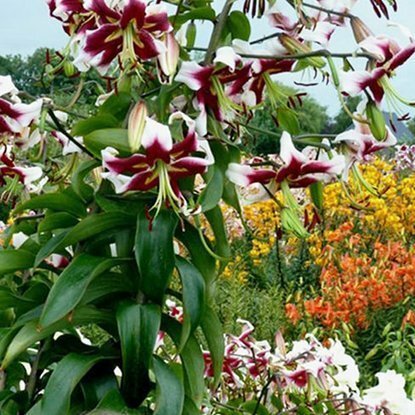 Add to compare Special offer Shipping on Thursday Lilium (Lilia) Telesto 1 szt.